SNAFU! 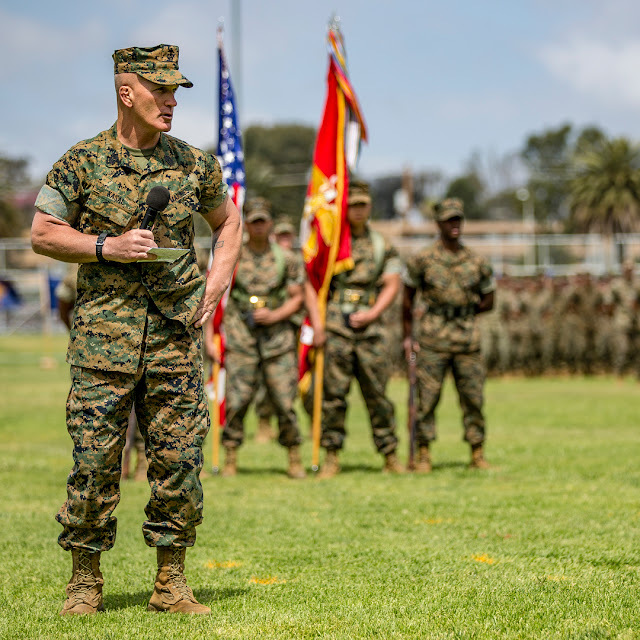 : Sgt Major Kasal retired...Damn I thought he'd be Sgt Major of the Marine Corps! Sgt Major Kasal retired...Damn I thought he'd be Sgt Major of the Marine Corps! Navy Cross recipient Sgt. Maj. Bradley Kasal, the Marine legend behind one of the most iconic images from the Iraq War, retired after 34 years of service to the Corps. Fair winds and following seas, Sgt. Maj. I thought he'd be Sgt Major of the Marine Corps soon. Still, despite my wishes it's definitely his call to make and I wish him well. Win the world bro! You deserve it.